Spinal cord injuries can be debilitating, lead to full paralysis, and even cause death. The medical bills and financial repercussions from such an injury can be crushing. If your spinal cord injury occurred as a result of negligence or malpractice , you may have a claim for compensation. Medical Claim Legal may be able to help obtain compensation if you or a loved one has suffered a spinal cord injury. There are two general categories of spinal cord injuries – traumatic and non-traumatic. Traumatic Spinal Cord Injury – caused by a sudden force to one’s spinal cord or surrounding area. Such injury can also be caused by a penetrating force to the area such as a gunshot or knife wound. When a traumatic injury occurs, vertebrae, ligaments, or disks can be compressed, crushed, dislocated or fractured. The full effects of the injury are normally not present or noticeable until weeks after the incident because of the bleeding, swelling and inflammation in or around the spinal cord column. Acts of violence (14.41%) – gunshot wounds, assault, knife wounds, etc. Other (8.57%) – medical/surgery complications, hit by falling object etc. 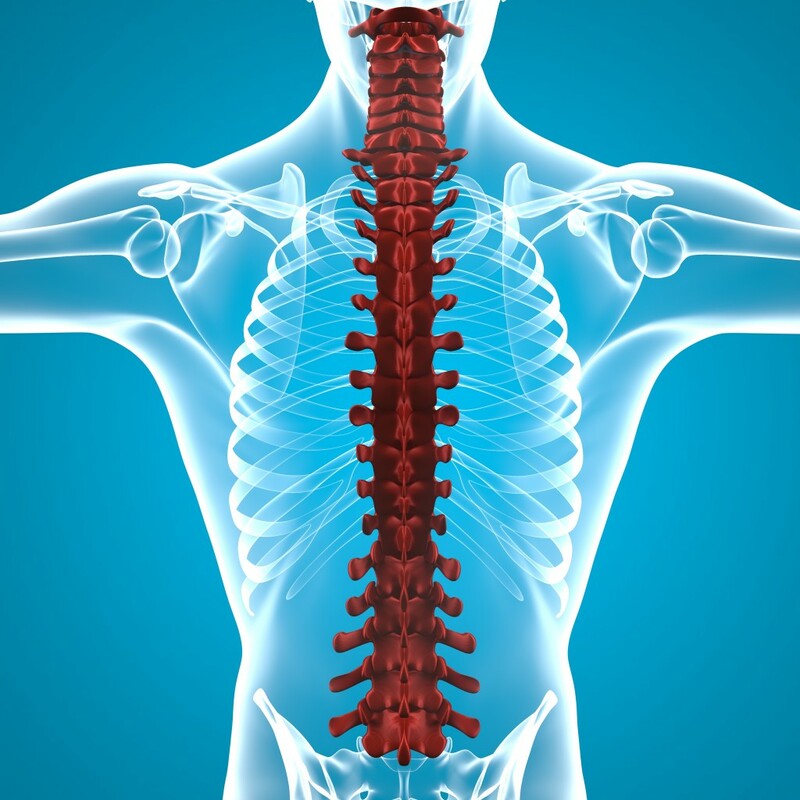 Medical Claim Legal has experienced lawyers who understand spinal cord injury litigation. Contact us today at no cost so you can take the first step in collecting the compensation you deserve.